Is whisky a drink? Funny to be asking this, isn’t it? I mean isn’t it obvious that whisky is a beverage? And yet there are investors who buy and sell whisky to make money. At least one person has stated quite clearly that it isn’t a drink. And he’s right. Whisky is a commodity. As a commodity, it has a mysterious quality. It is not a physical property of the item. It is an intangible quality. Like the philosopher Slavoj Zizek has said about Coca-Cola, where the marketing of the product emphatically embraces this intangible quality in its advertisements. Coke is it. Coke is the real thing. Enjoy Coke. What is “it”? What is “the real thing”? Am I obligated to “enjoy” Coke? Does the same hold true for whisky? When you read about whisky in its descriptions you’ll read all about how this whisky or that was “handcrafted” “in small batches,” as part of “a limited run” “restricted to x number of bottles” and this treatment will magically infuse the product with something not resulting from its distillation. It is rare. It is special. Possess the bottle and you will possess this something extra. Drinkers often ask if a particular whisky is worth the extra money spent. That depends. Some whisky is matured for over two decades or more. The age on the bottle (if it has an age statement) is the age of the youngest whisky in the mix. Since it must be maintained for a longer time, the expense involved means that, in order to make a profit, more must be charged to the buyer. This is understandable, but from a taste perspective, this extra expense may not reflect it’s value as a drink meant to be consumed. A higher price tag doesn’t always mean the product tastes better. And in the case of purchasing for investment, the higher price may have nothing at all to do with its taste, but more of its value as a rare commodity. Like the wine industry, where certain bottles go for thousands of dollars (or more), the wines meant to be consumed on a daily basis by true fans are likely to be some of the least expensive. 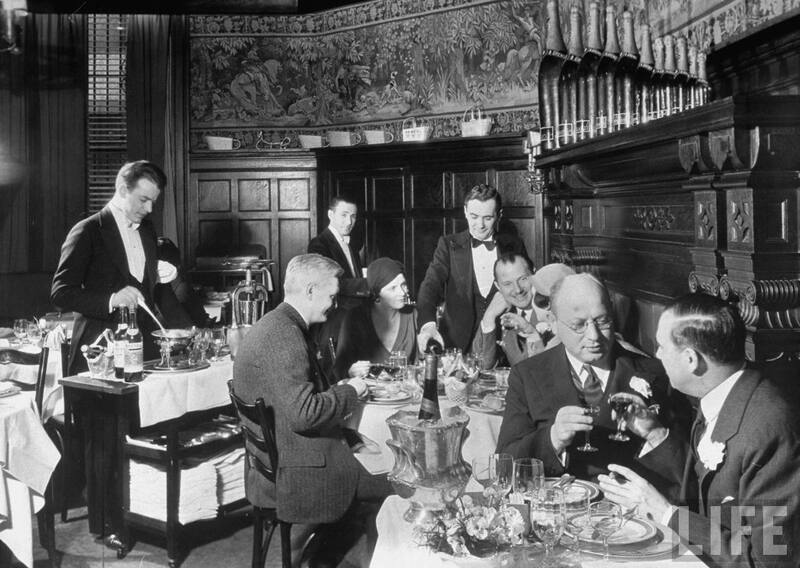 If I like wine at lunch and dinner on a daily basis I cannot afford to drink high priced, or even moderately priced wines with every meal. The bottles that cost five dollars or so are meant to be enjoyed often. They may not be the best, but they are good, and more importantly can be enjoyed often without breaking the budget. There are similar offerings in the world of whisky, but usually for quite a bit more than five dollars. But as a drinker of whisky, is it ever worth it to buy a bottle to be consumed once it has achieved investment status? Have the investors essentially destroyed the whisky’s value as a drink? More importantly, by making a particular whisky be rare so as to increase its appeal to the whisky brokers, are distillers catering not to drinkers, but rather to the investors and are thus making products made to be forever bought and sold but rarely consumed? or is this an unfortunate and unintended result? Of course this will lead to our next location, The Mob Bar. 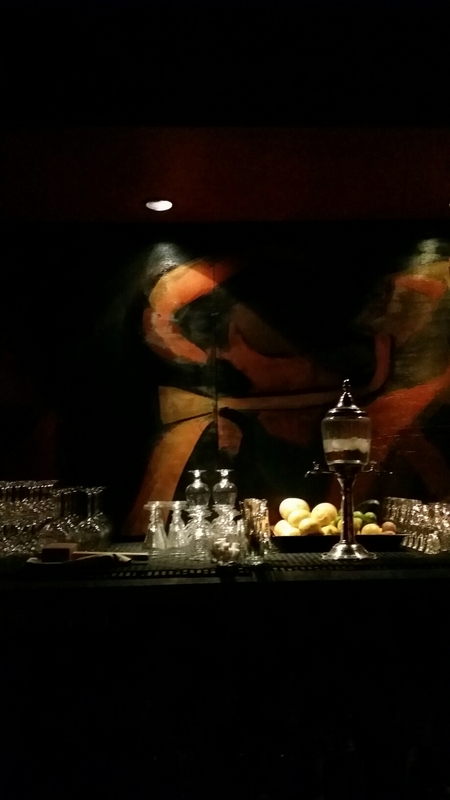 We are hoping the Mob Bar lives up to the original spirit of the 1920’s speakeasy. After our visit, we will review the venue here. If you would like to join us, here’s the link to the Facebook invitation. To keep up with us, sign up for our email updates! Check the HHG Calendar page for dates and times for our next location! 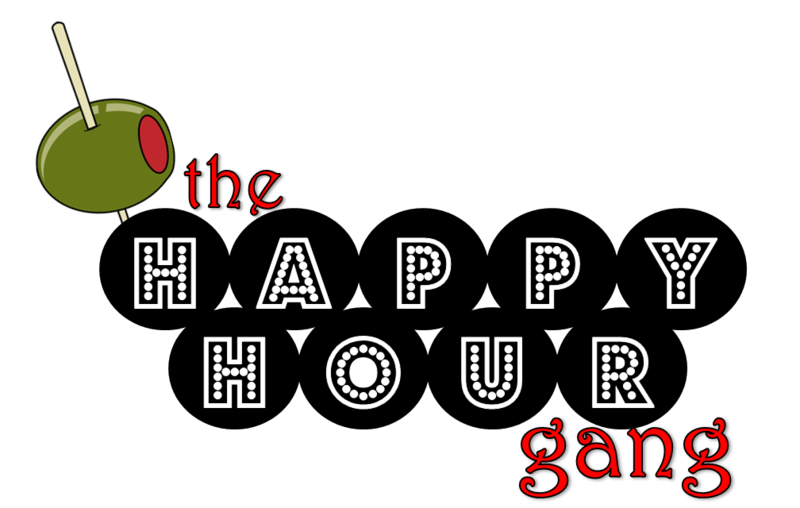 If you have a place you would like us to visit, email us at HappyHourGangLV@gmail.com. Until next time, Keep Calm and Get a Drink!